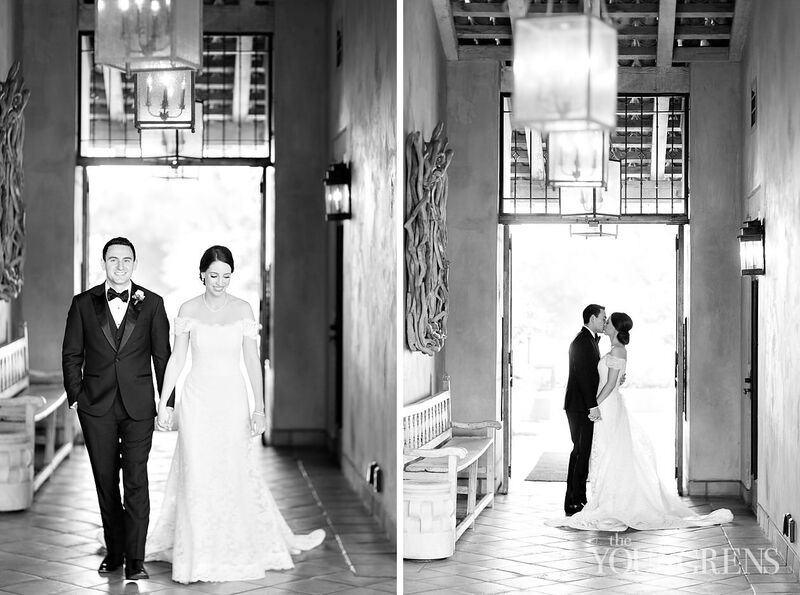 And in every single special, emotional, joyful moment, Wade and Catherine were SAVORING. 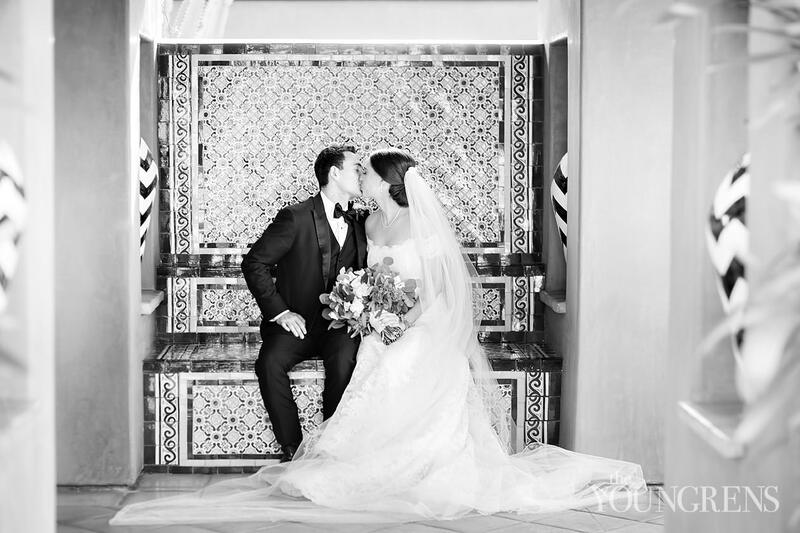 They weren't distracted or worried by anything insignificant, but instead they truly focused in on what the day was all about: they were getting married. 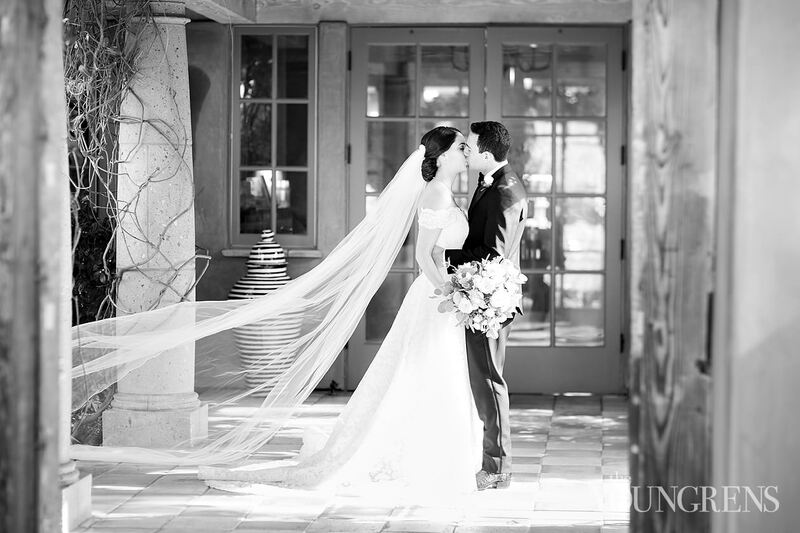 So the next day, Wade and Catherine basked in the afterglow of ALL that goodness. 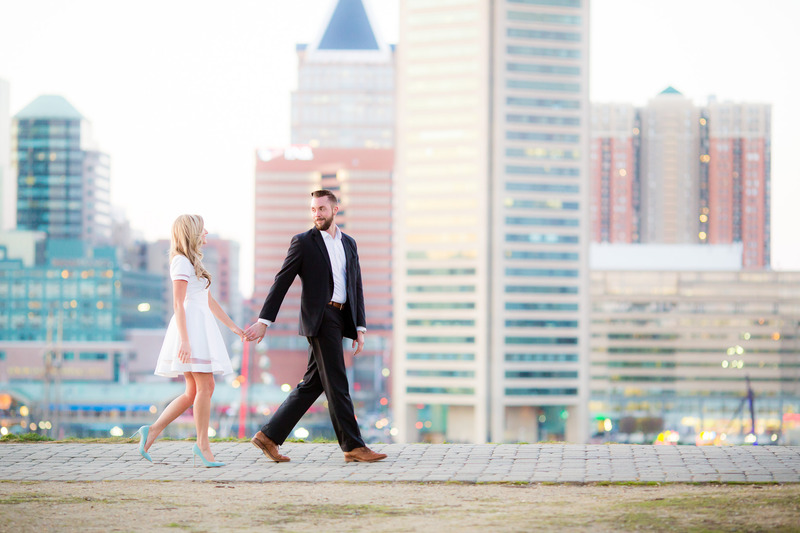 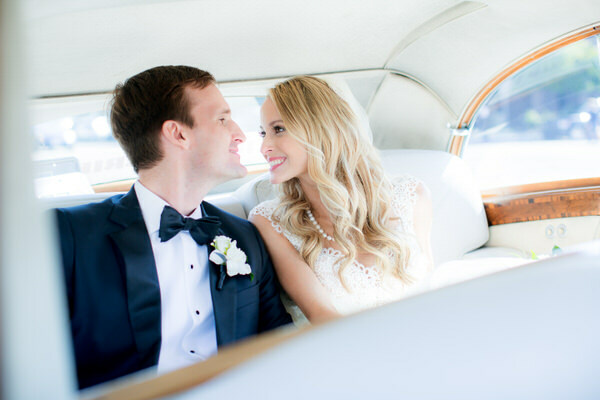 Wade and Catherine decided to schedule a day-after session devoted solely to couple portraits, which was amazing for two reasons: on their wedding day, they had extra time for their guests, and on the day after, we had unlimited time to capture GORGEOUS portraits of these two very happy newlyweds! 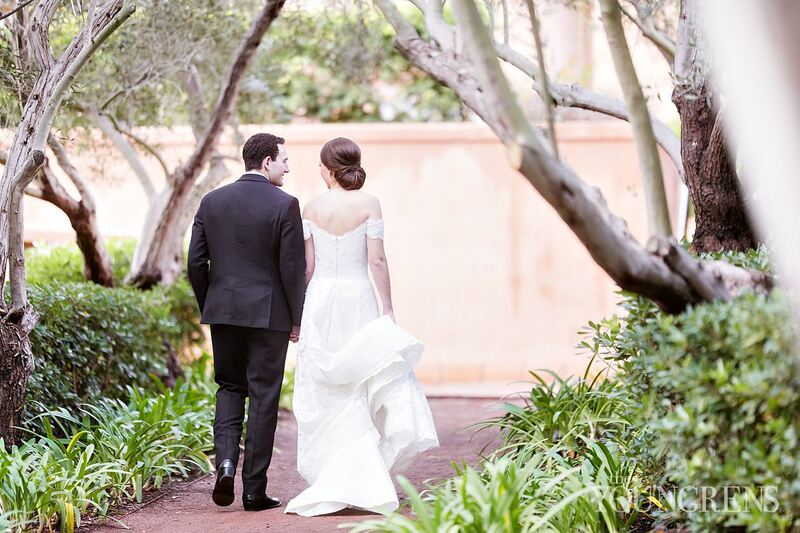 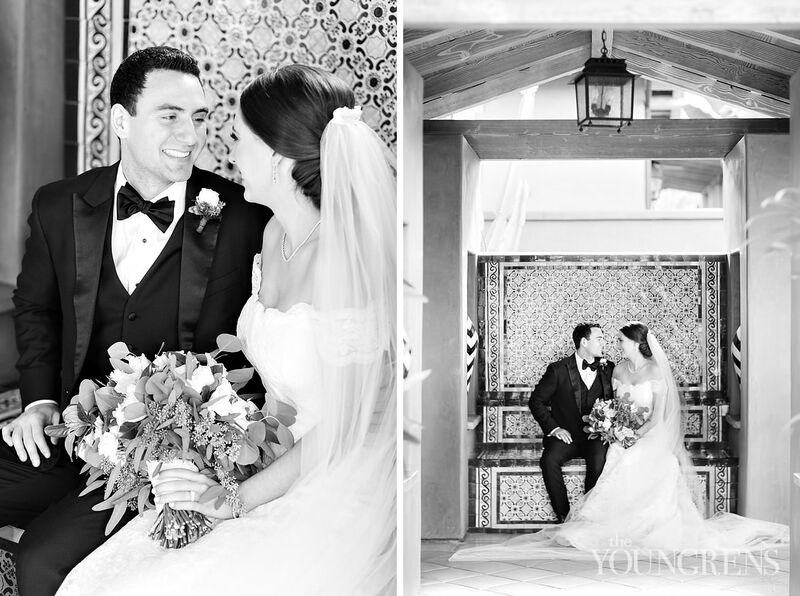 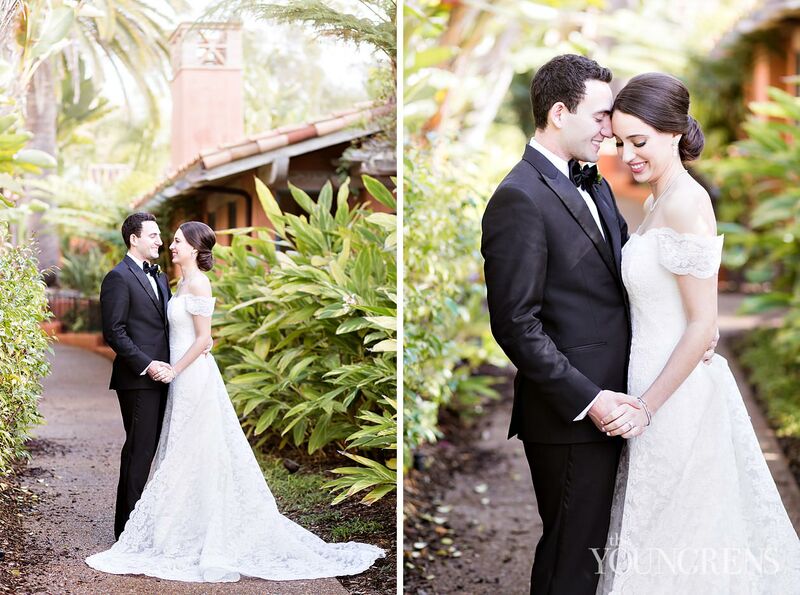 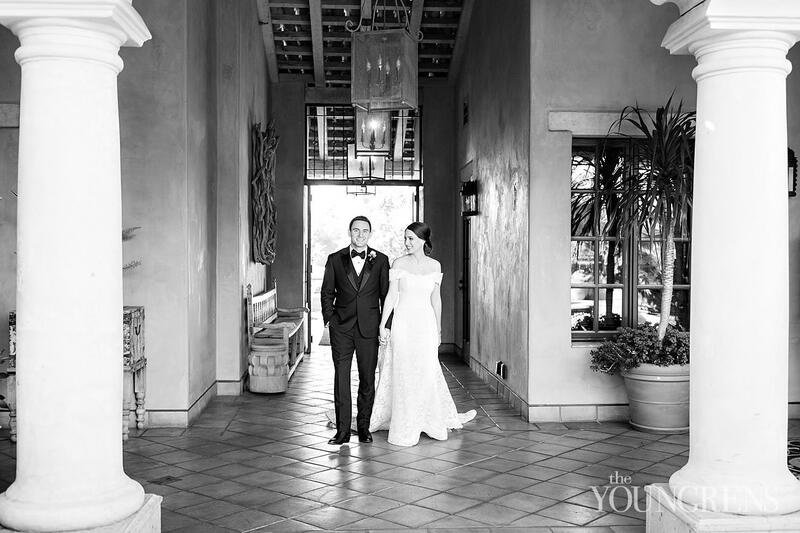 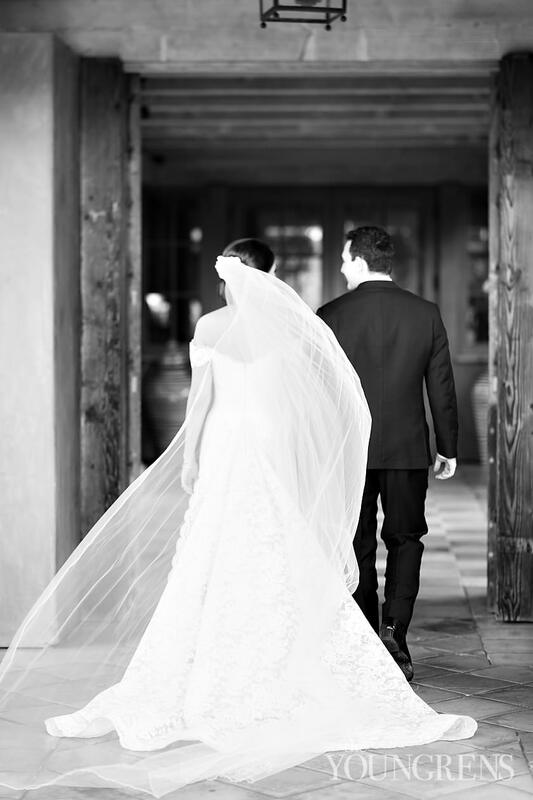 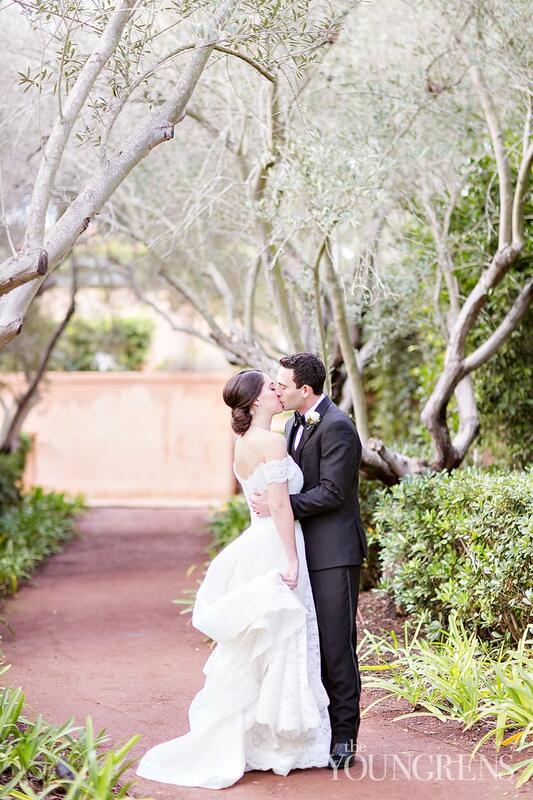 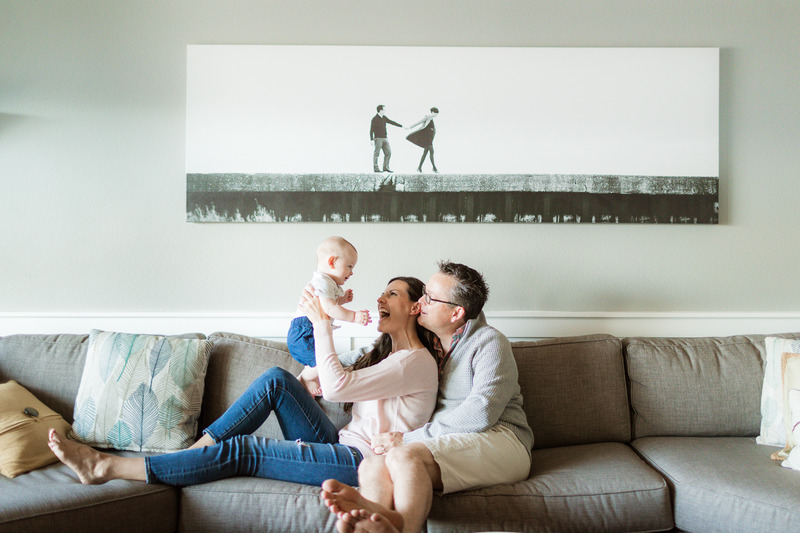 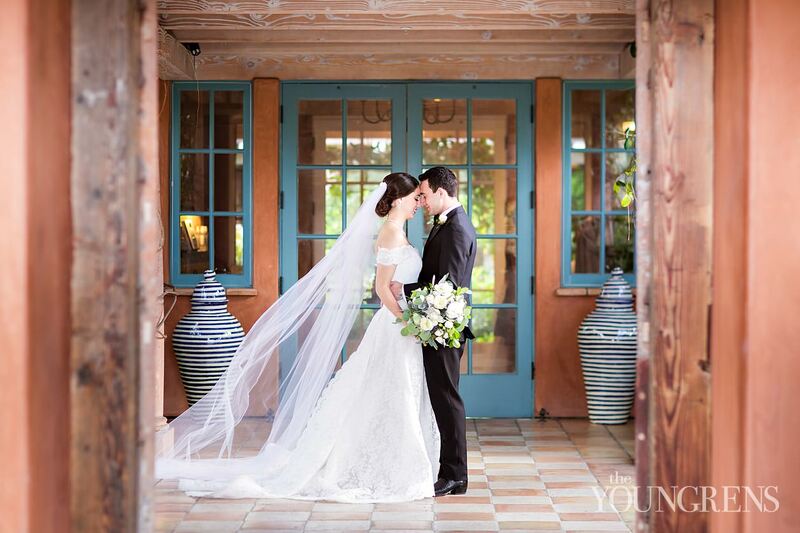 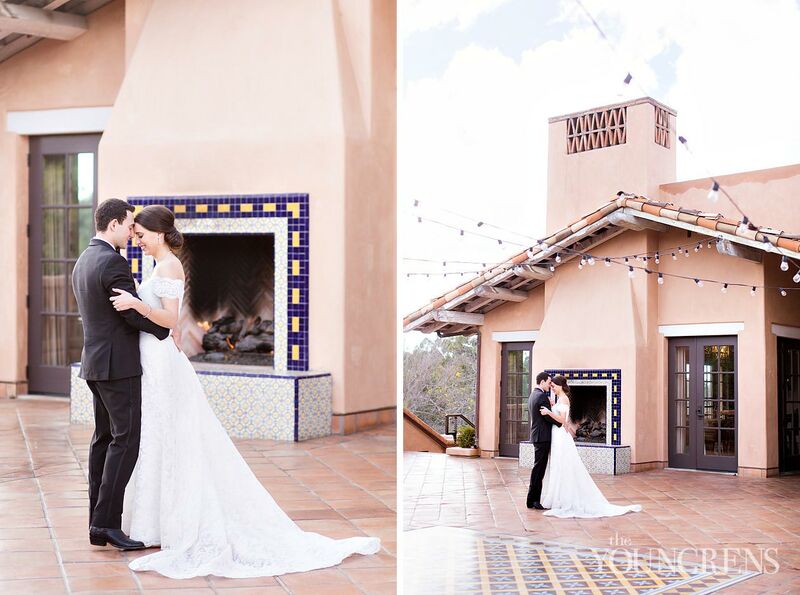 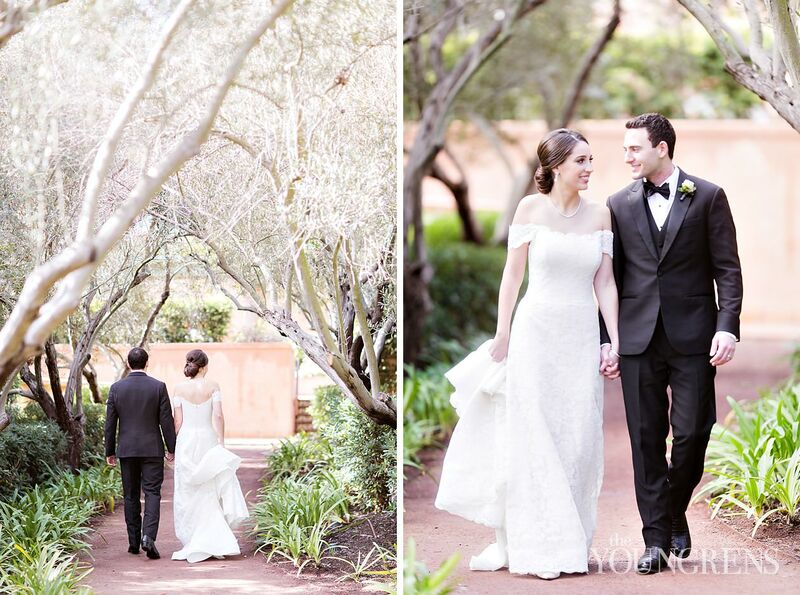 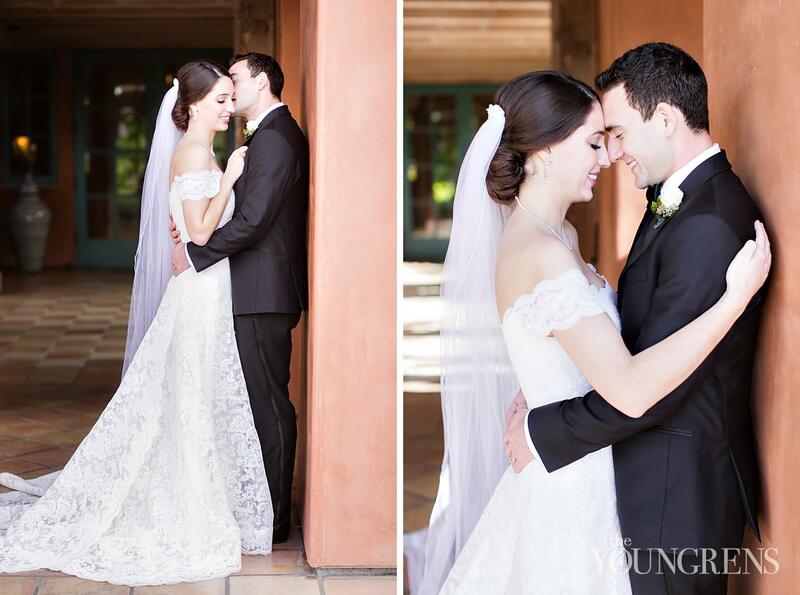 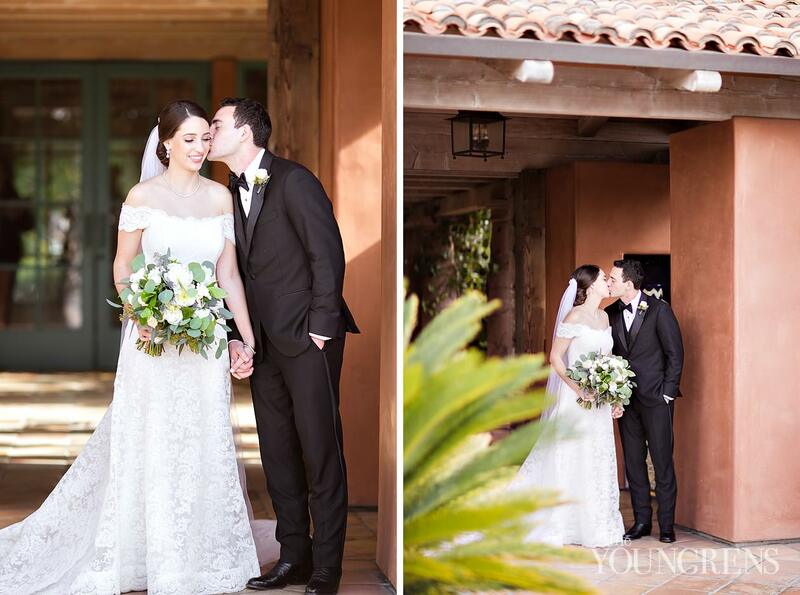 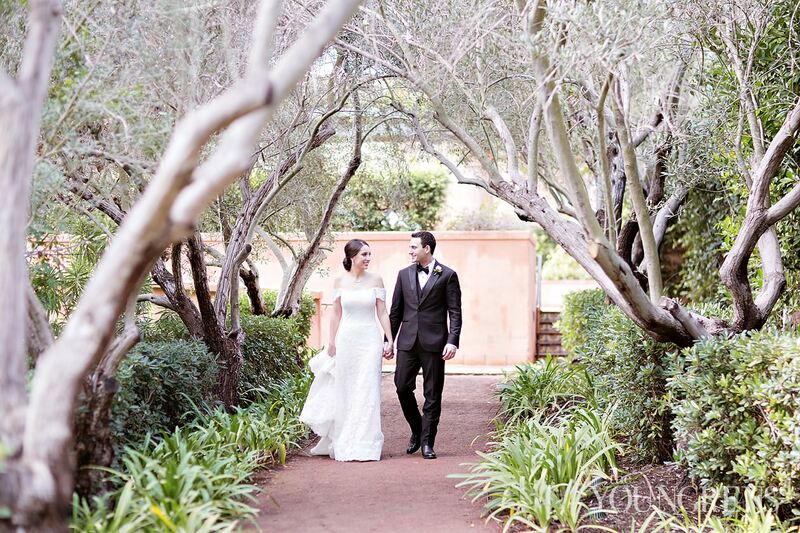 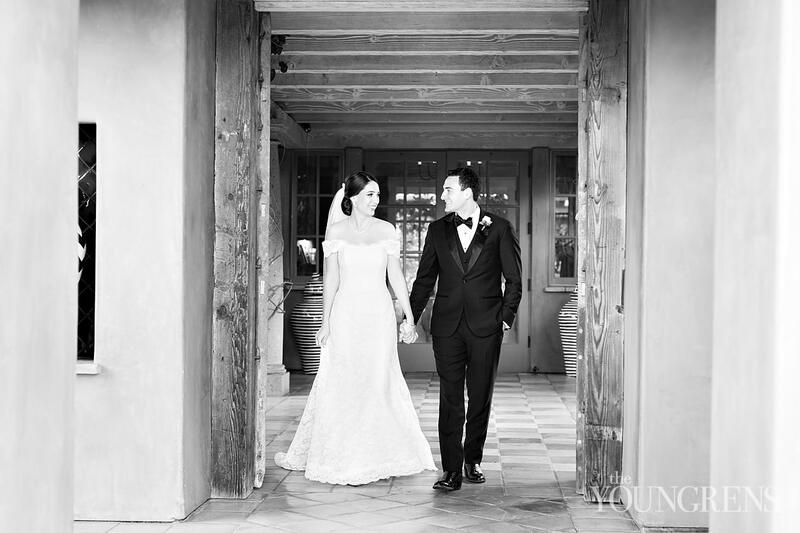 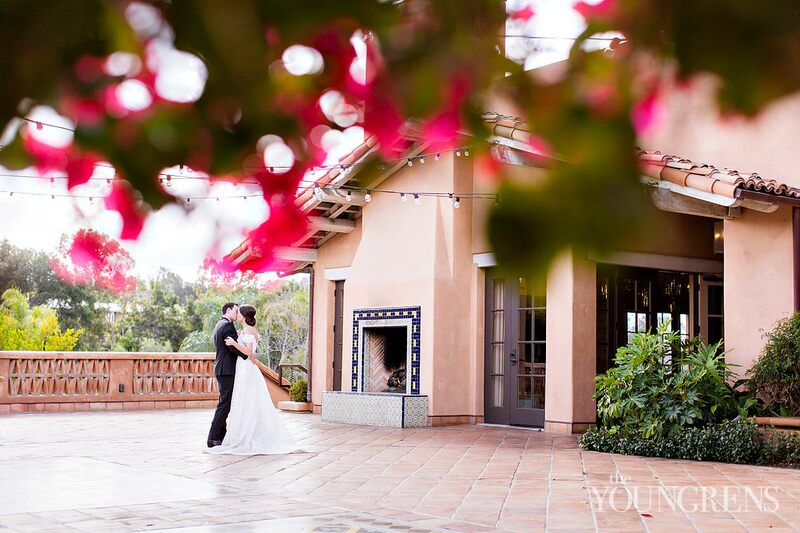 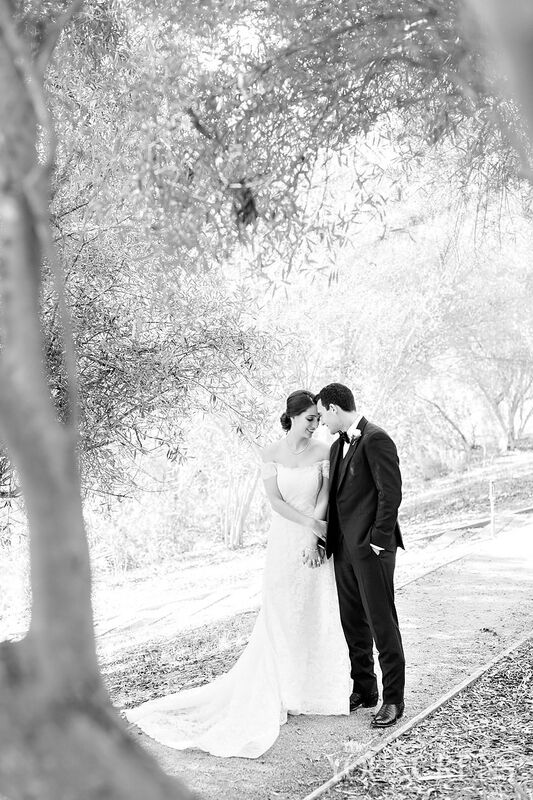 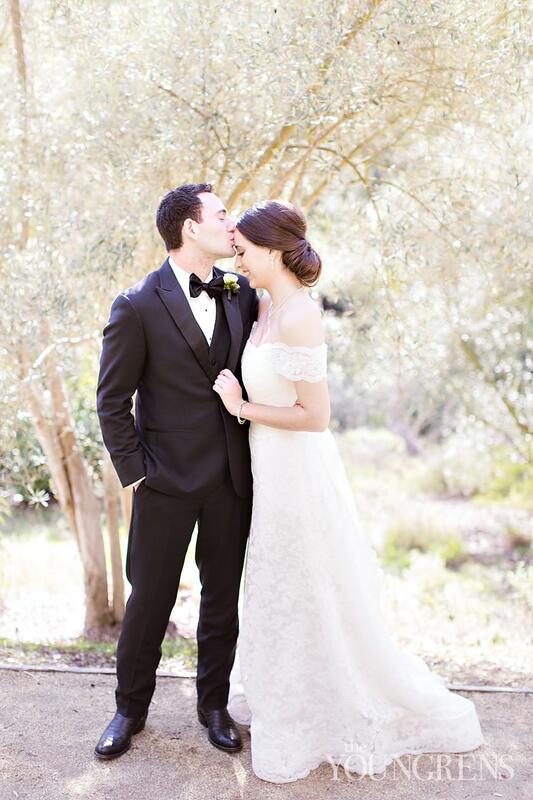 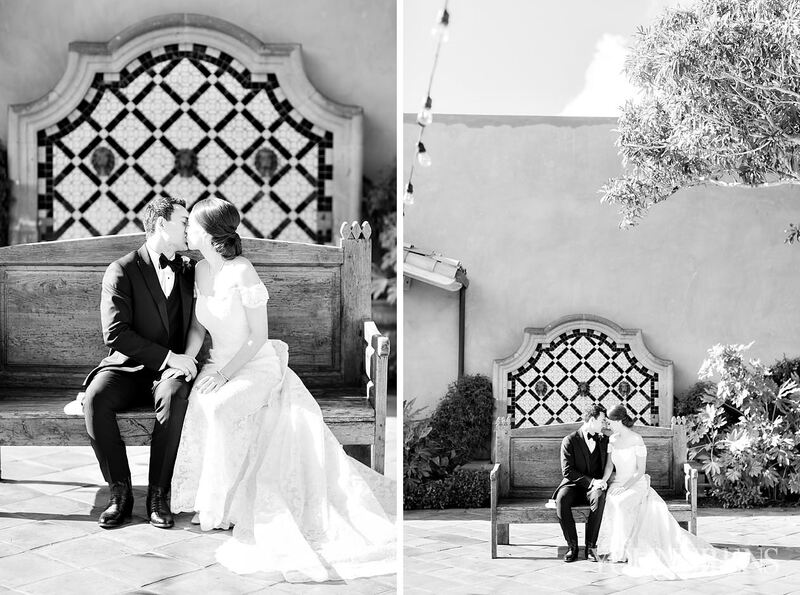 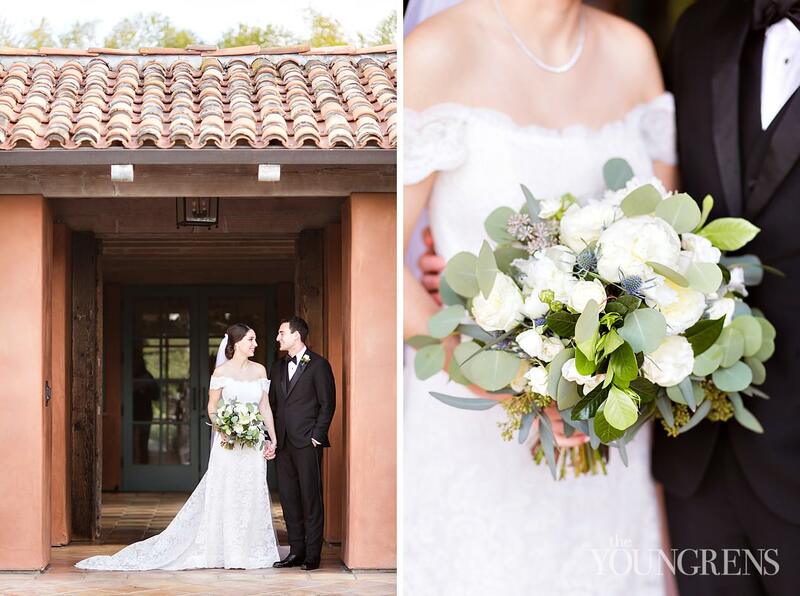 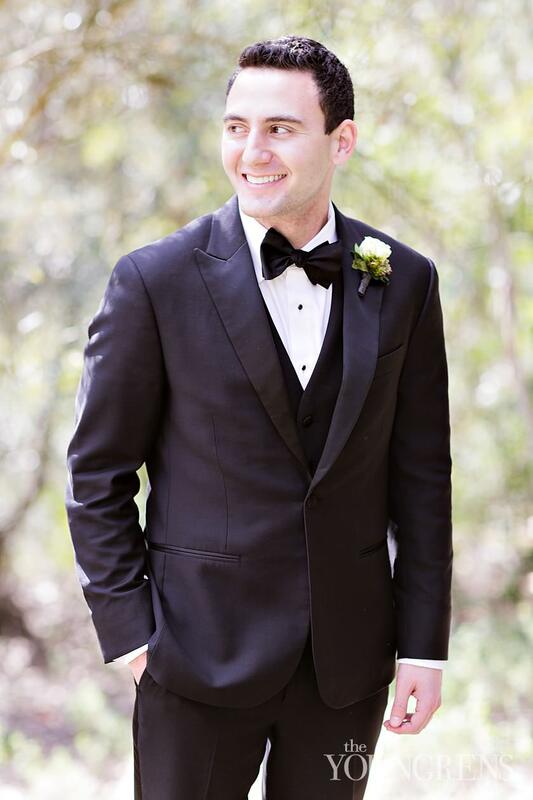 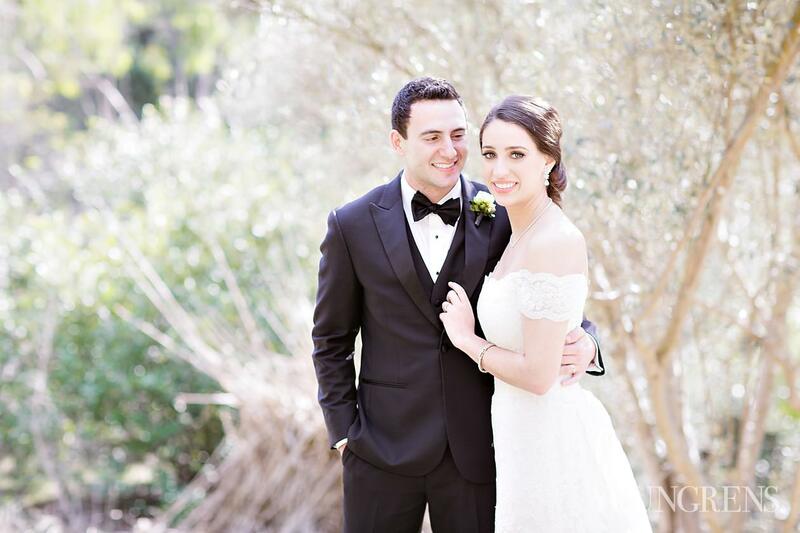 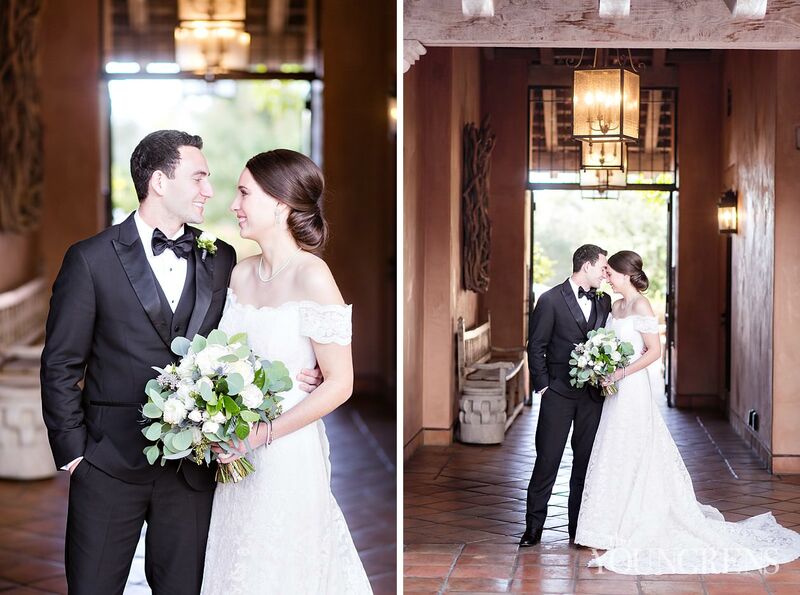 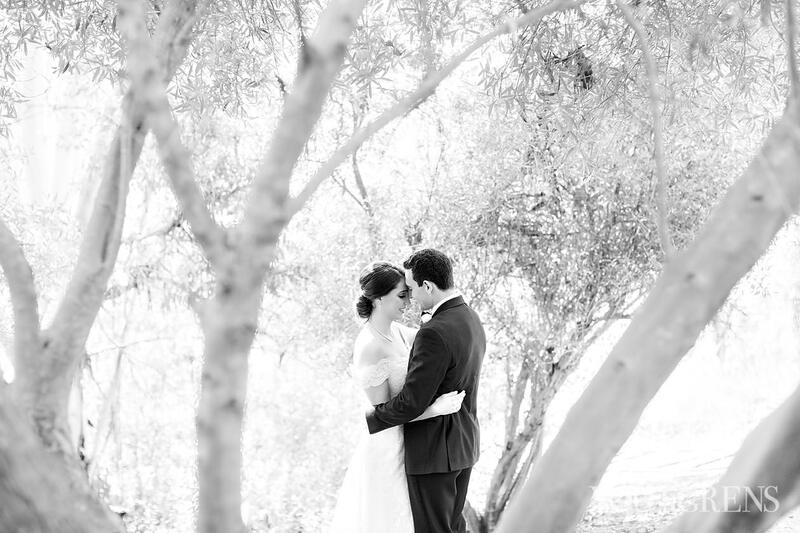 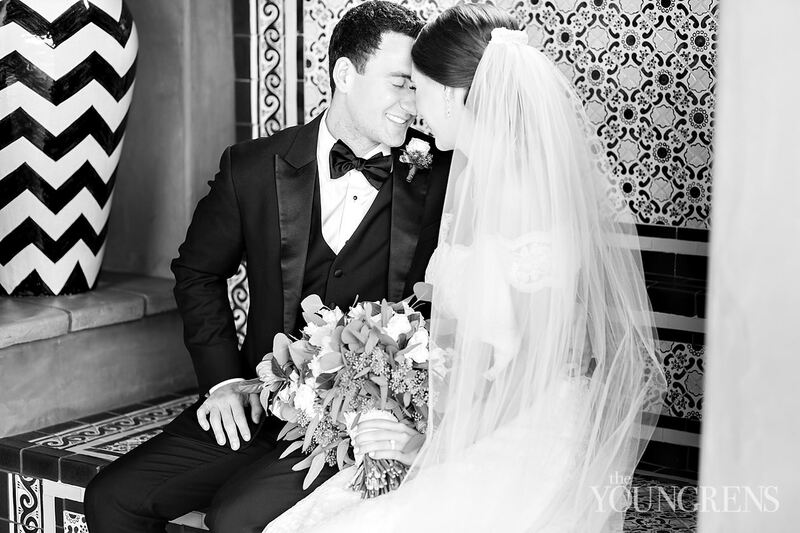 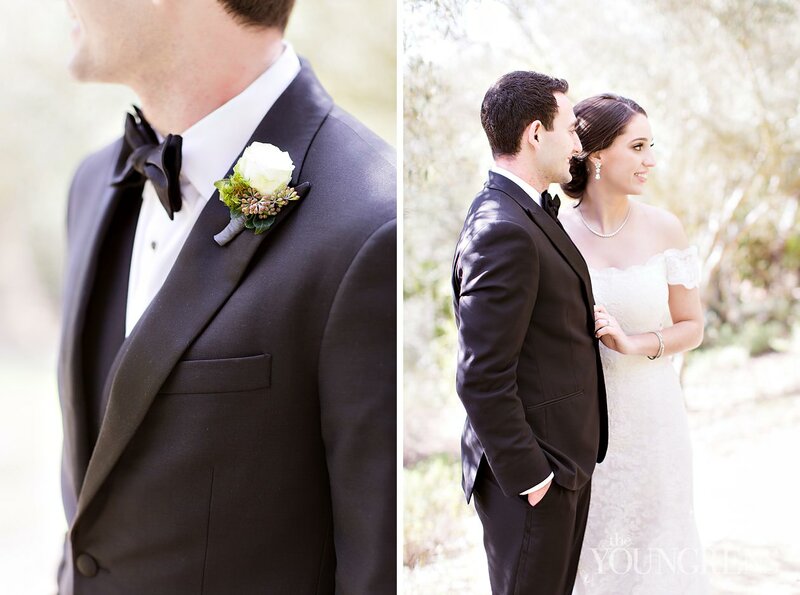 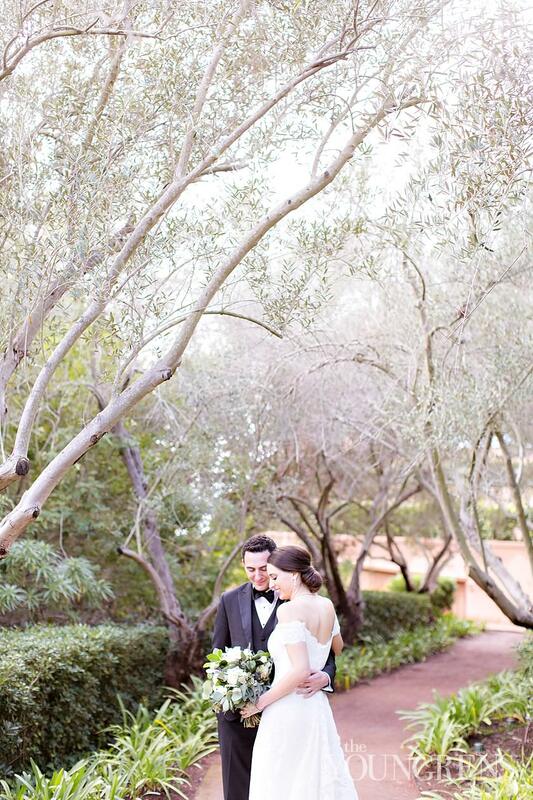 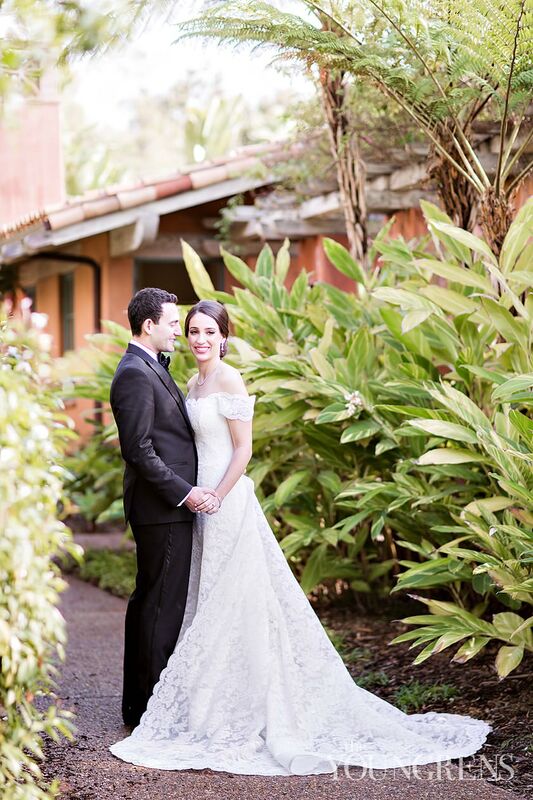 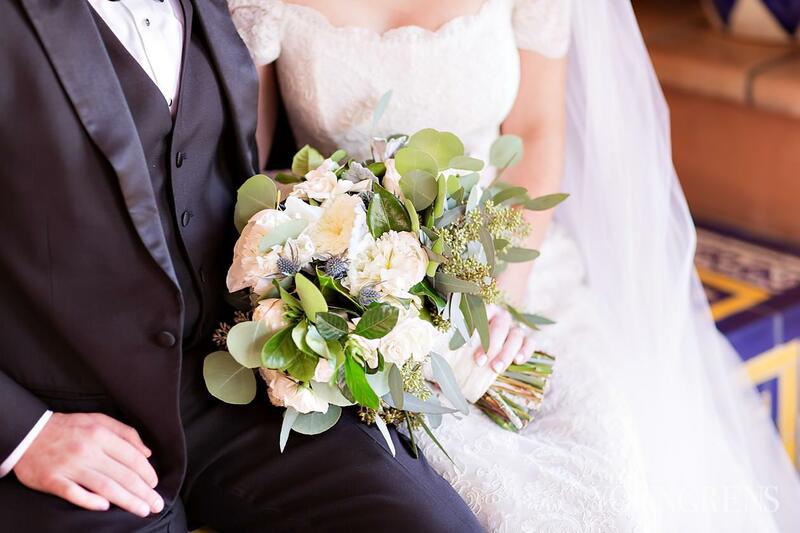 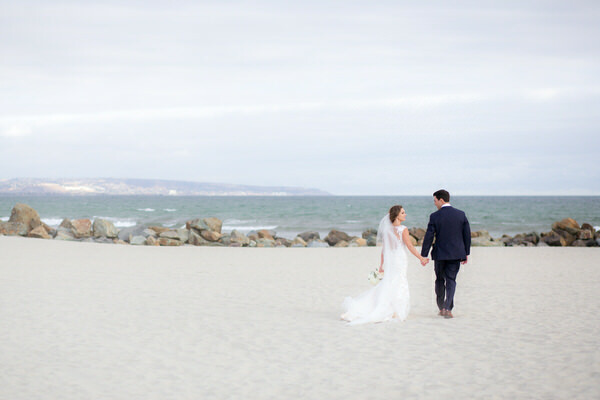 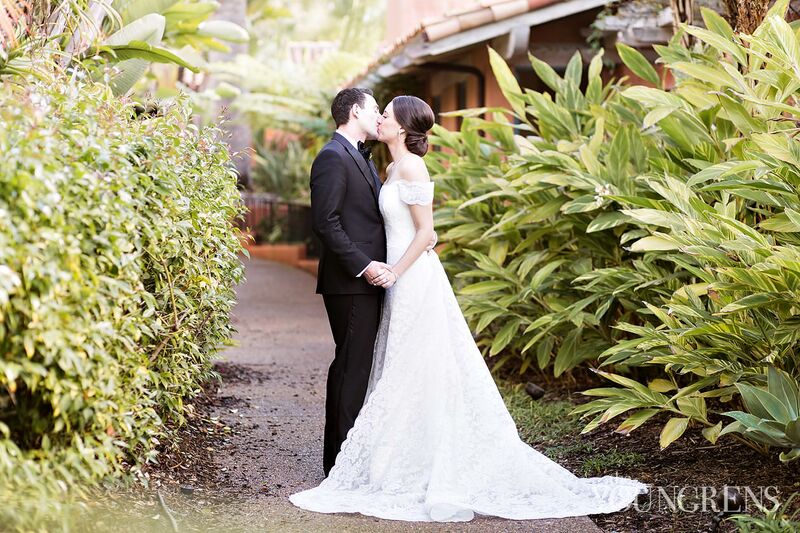 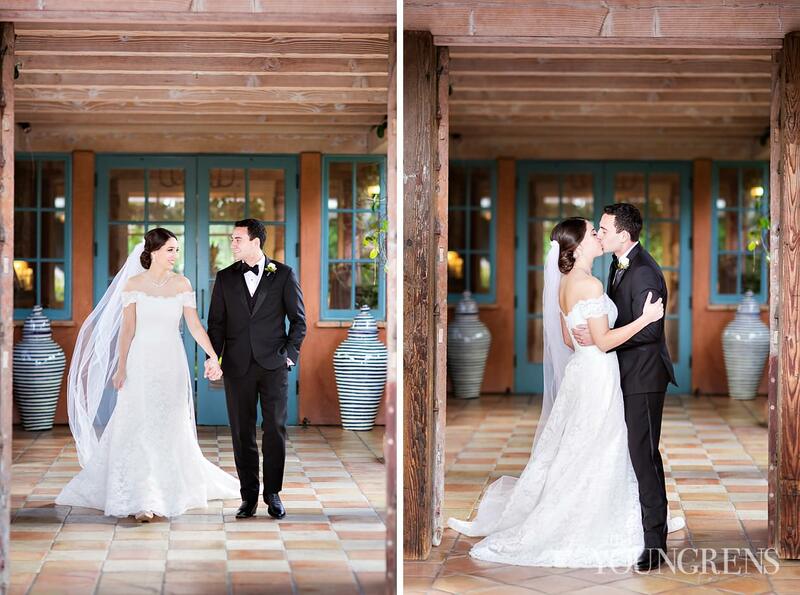 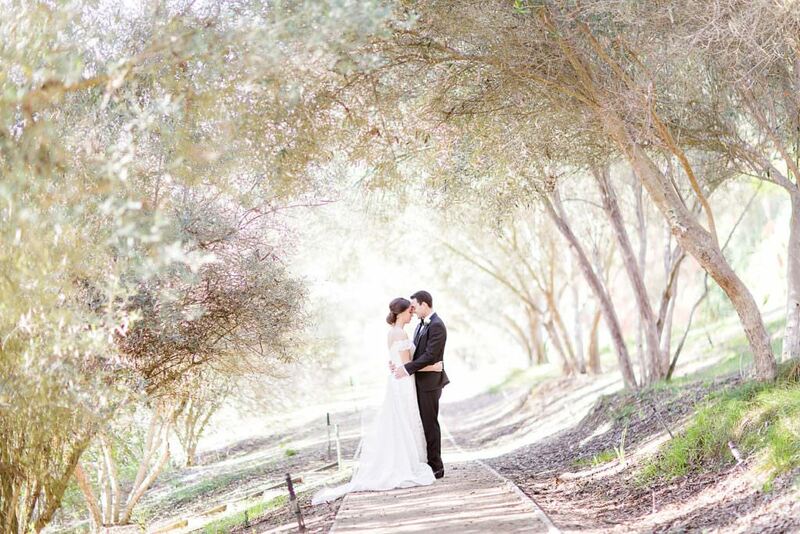 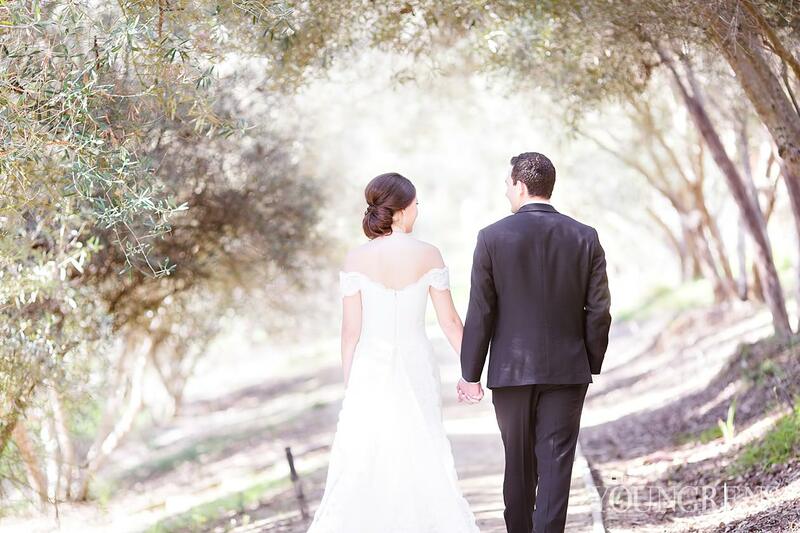 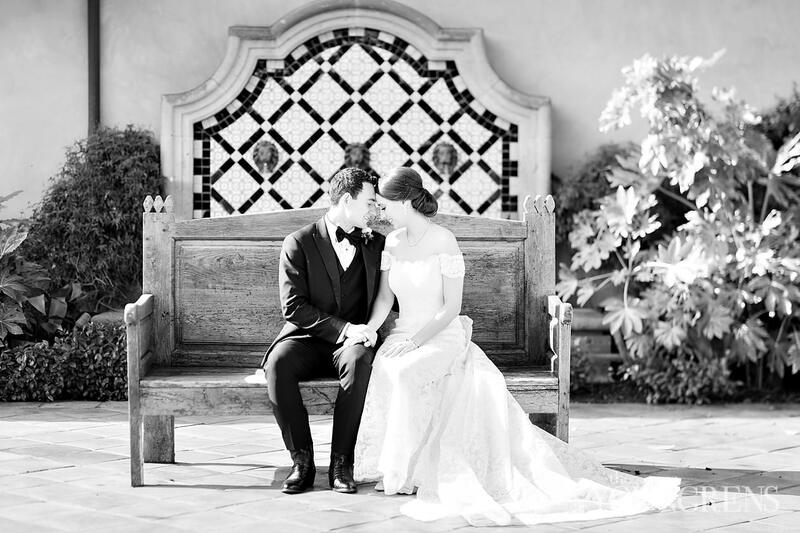 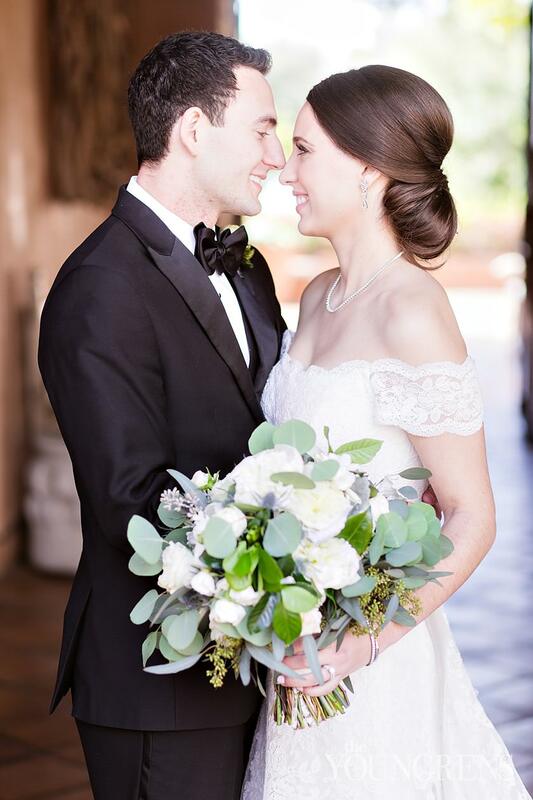 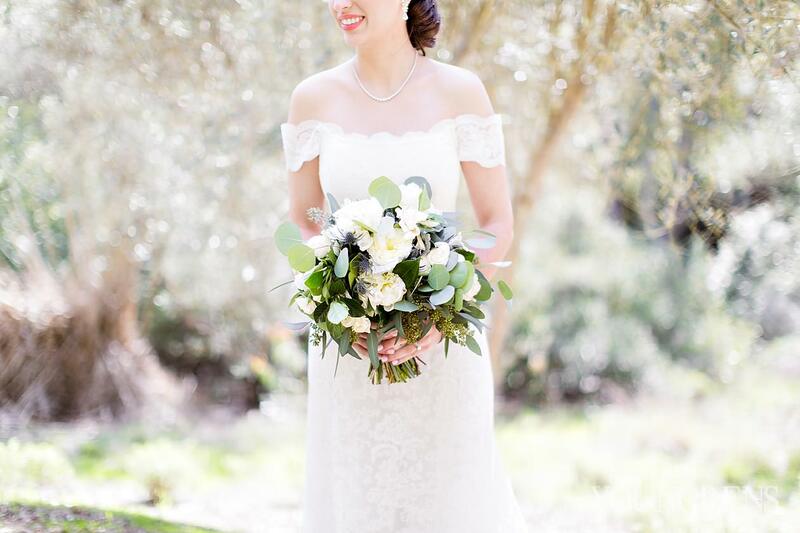 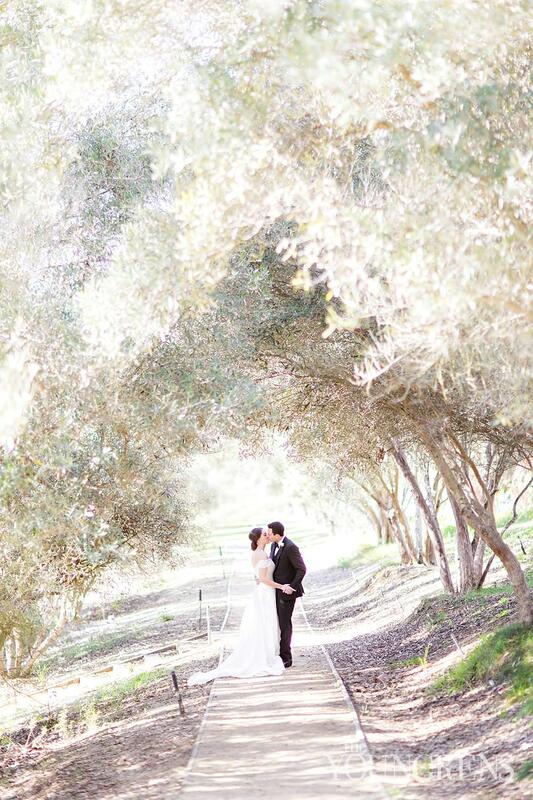 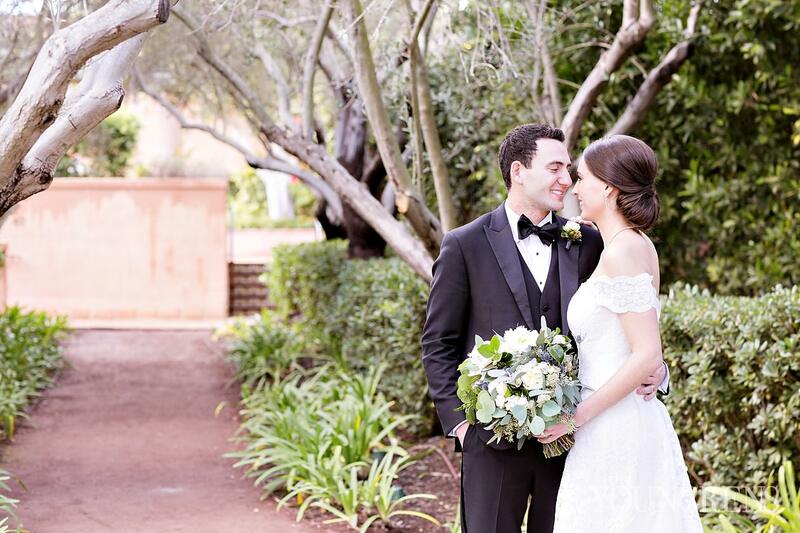 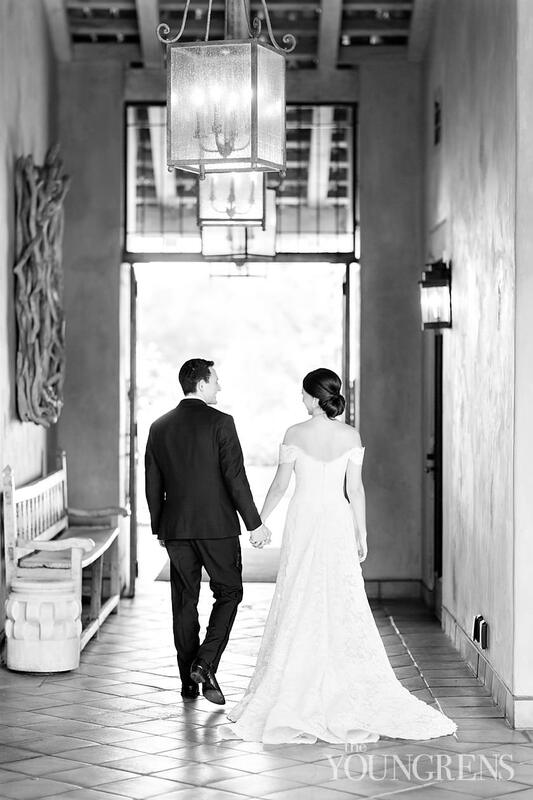 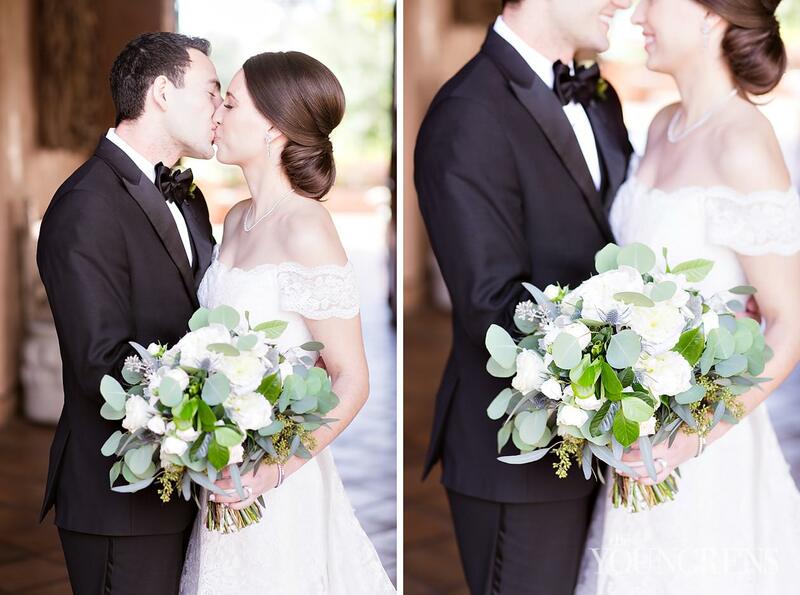 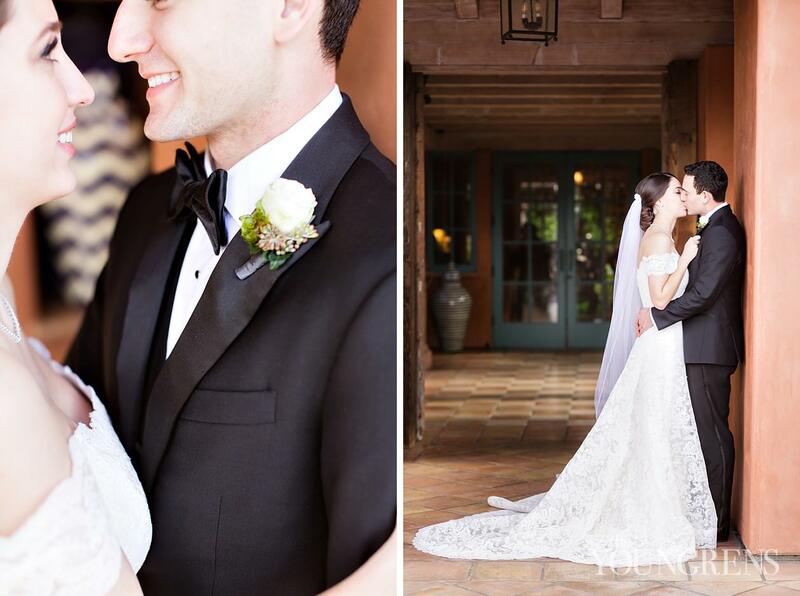 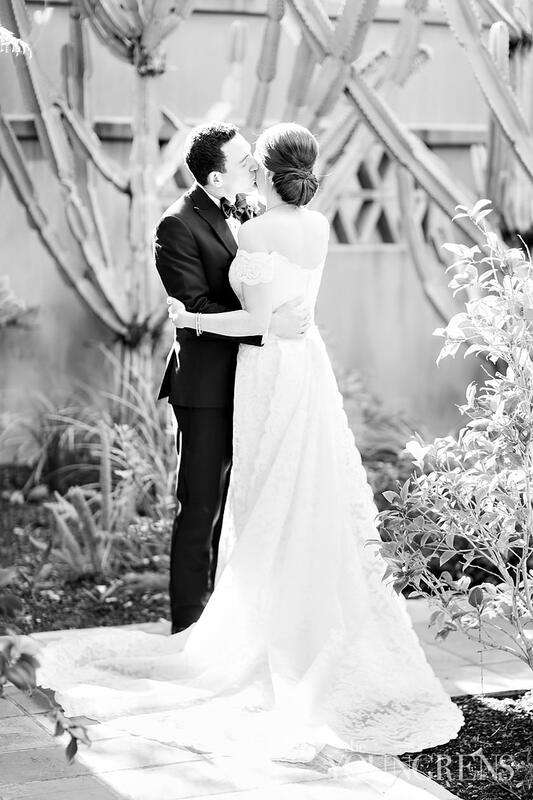 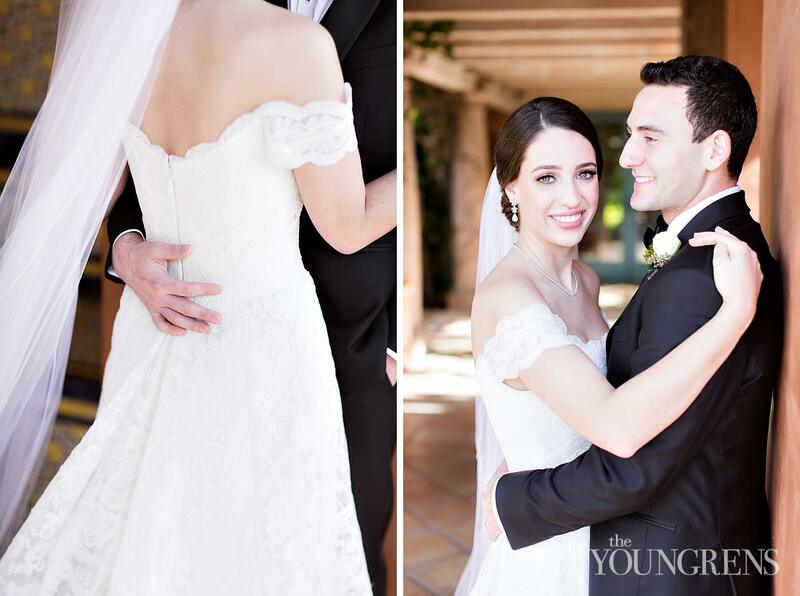 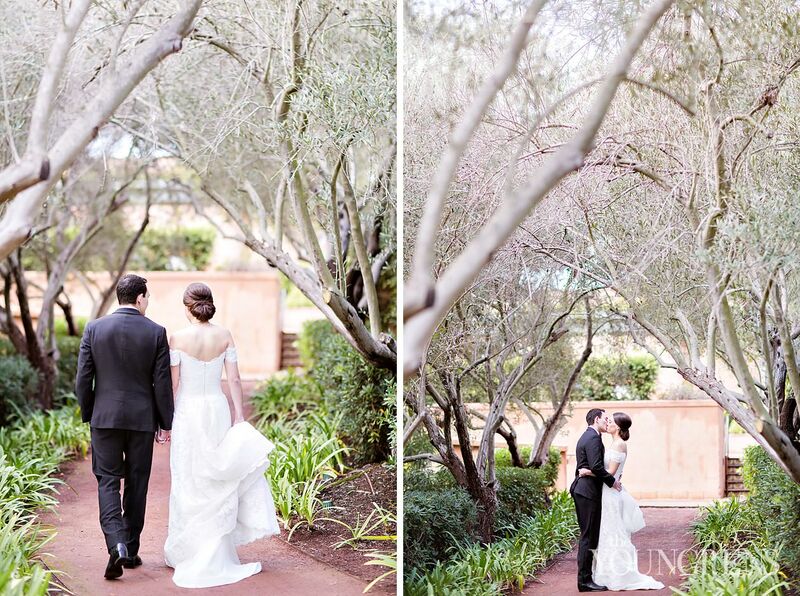 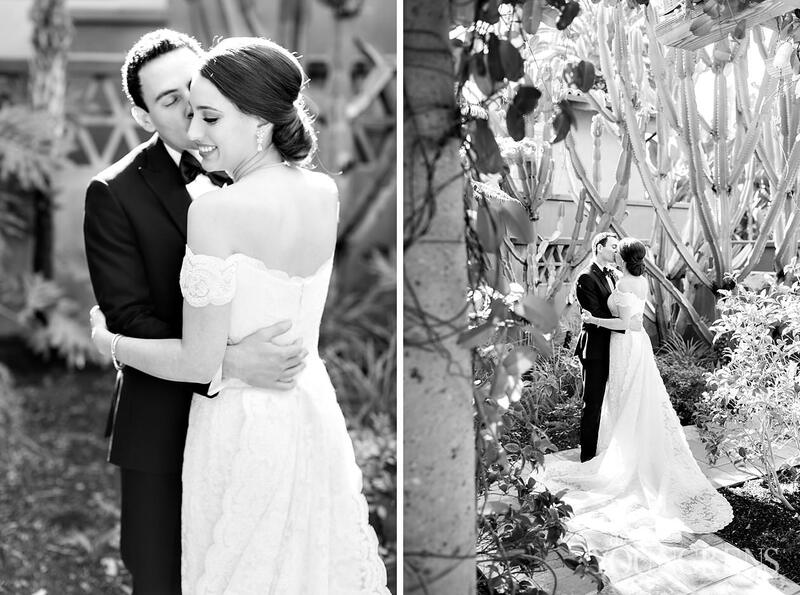 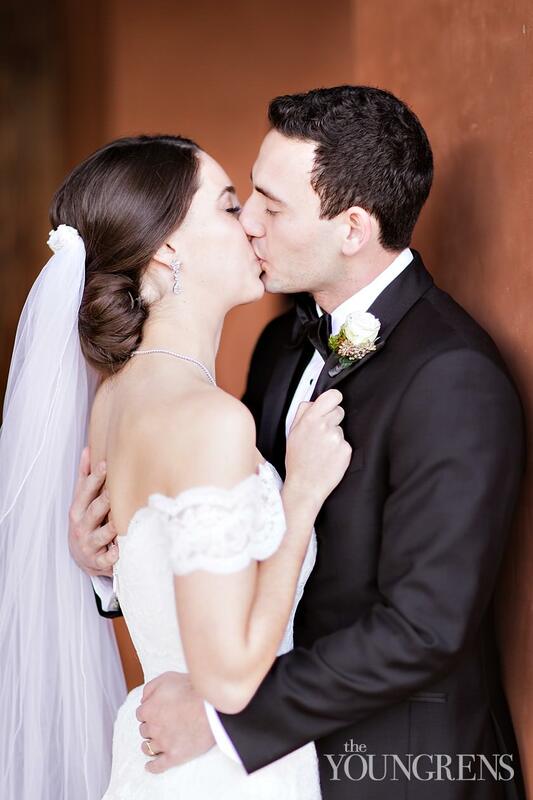 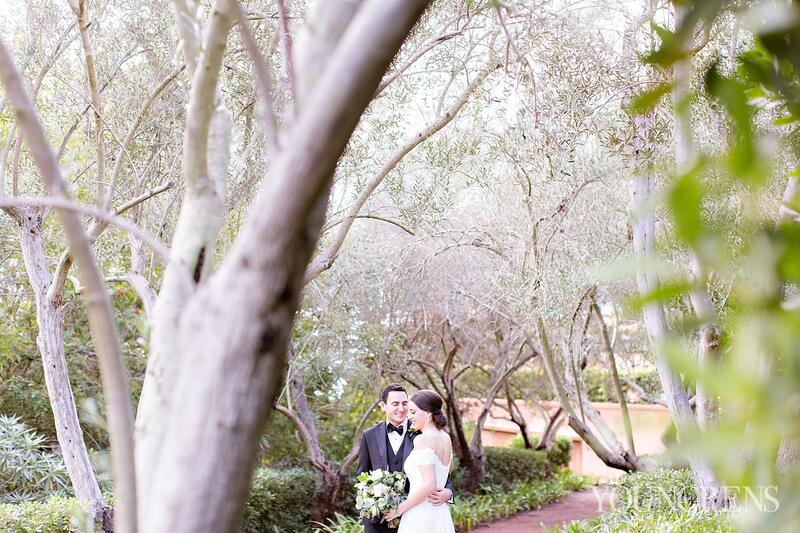 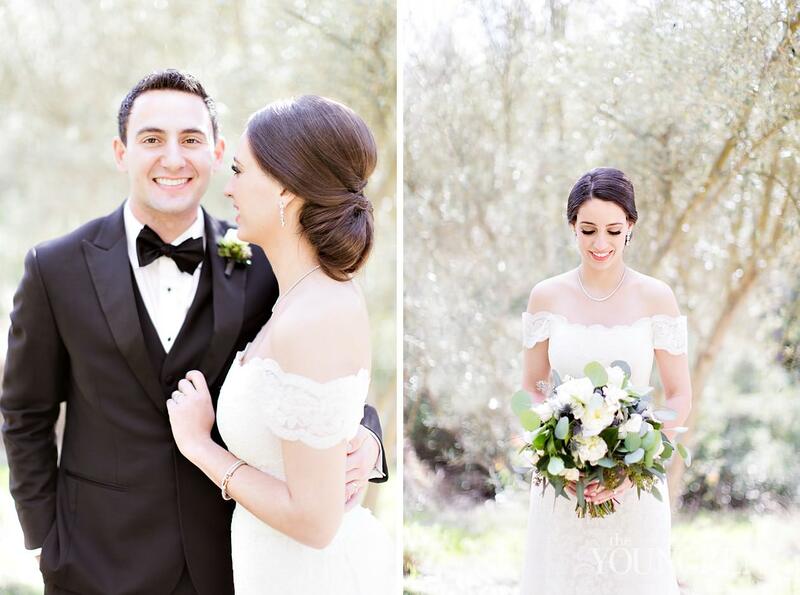 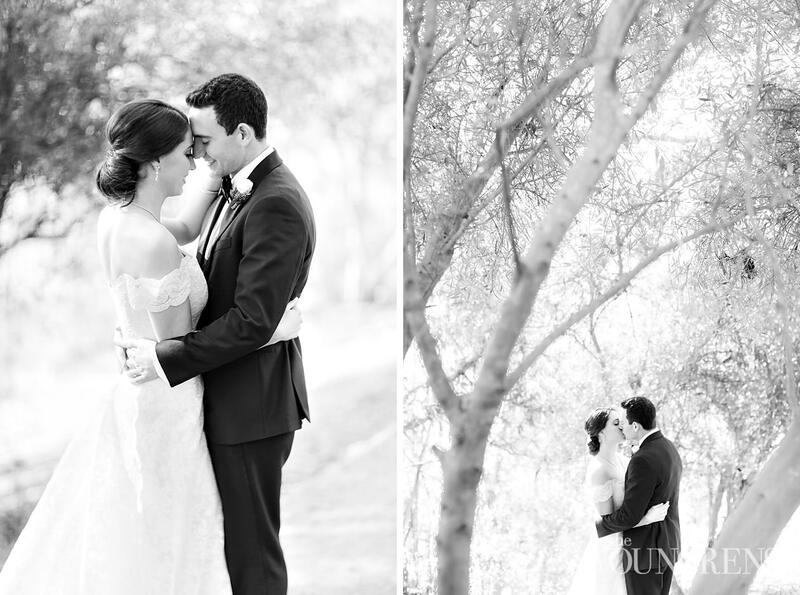 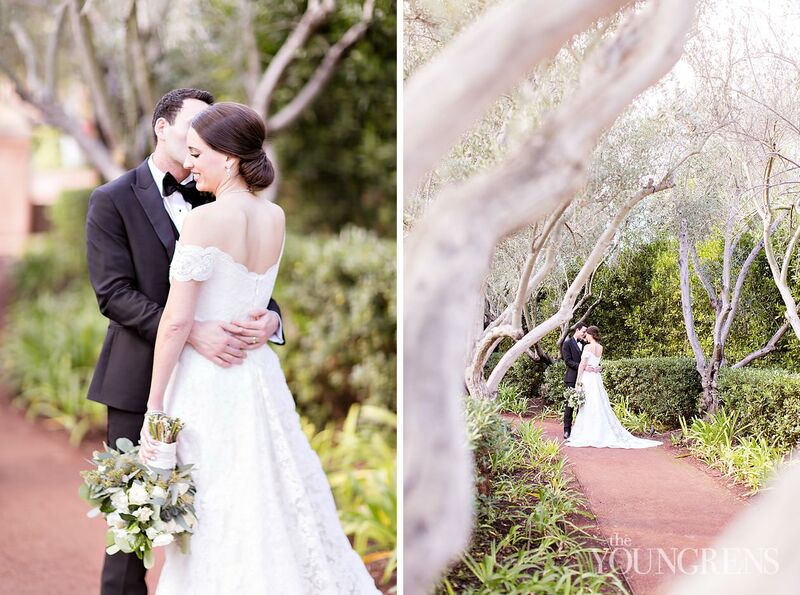 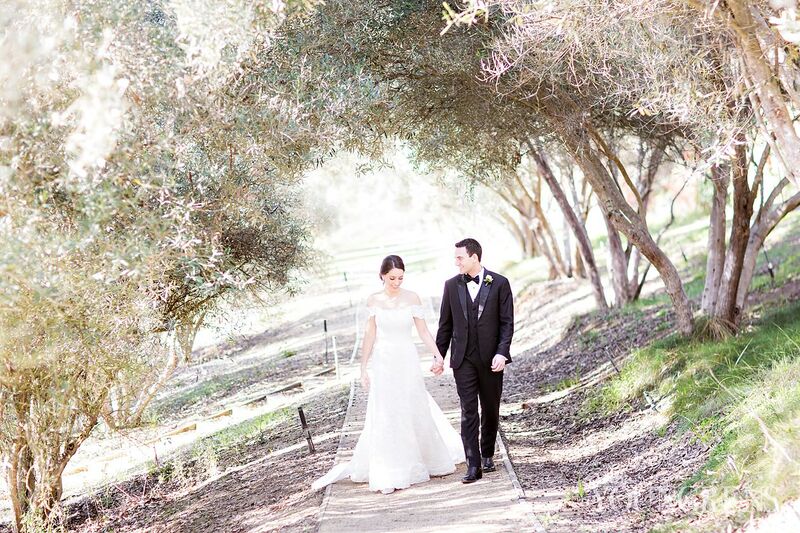 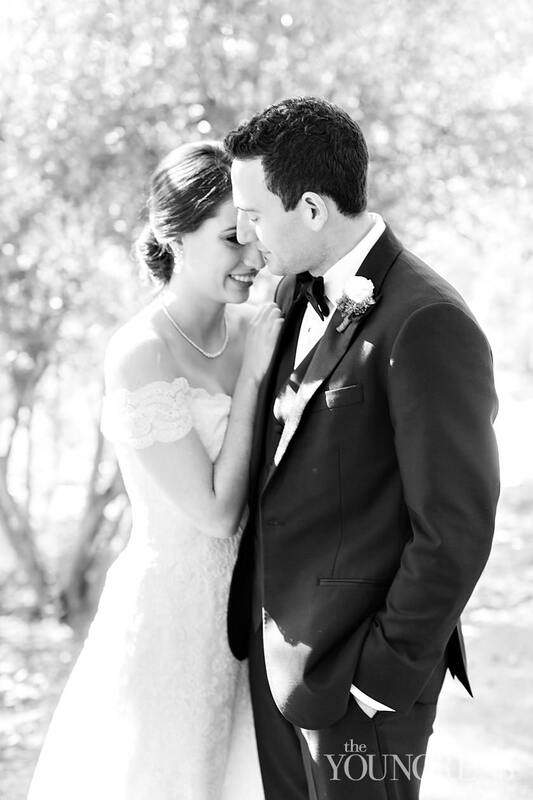 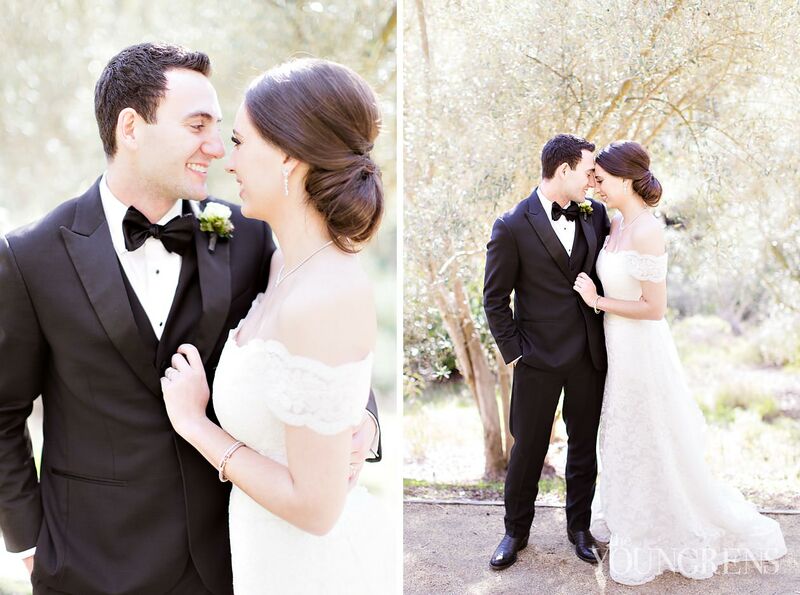 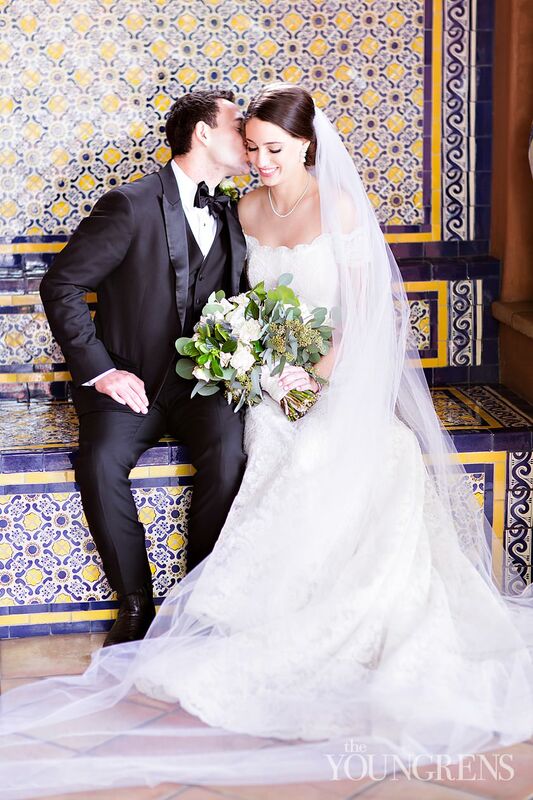 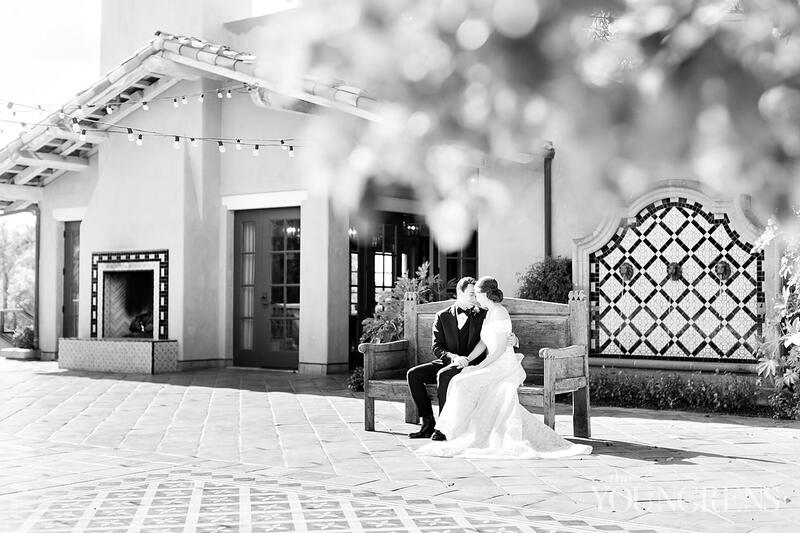 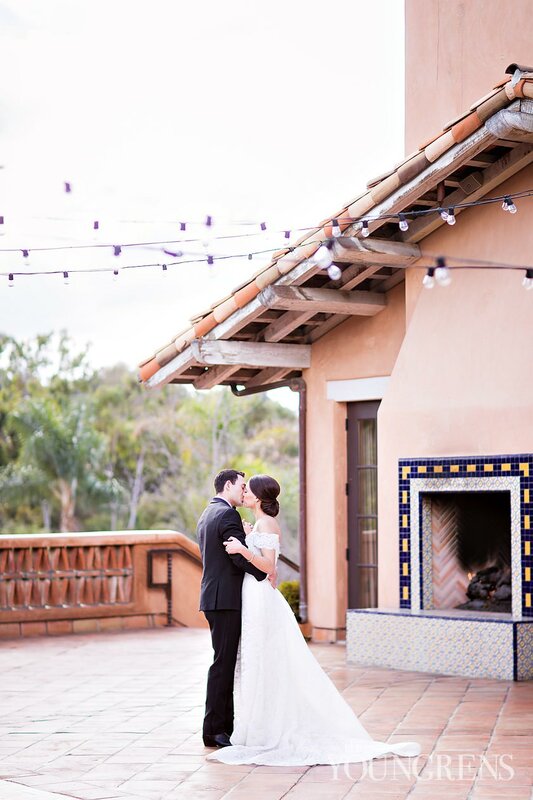 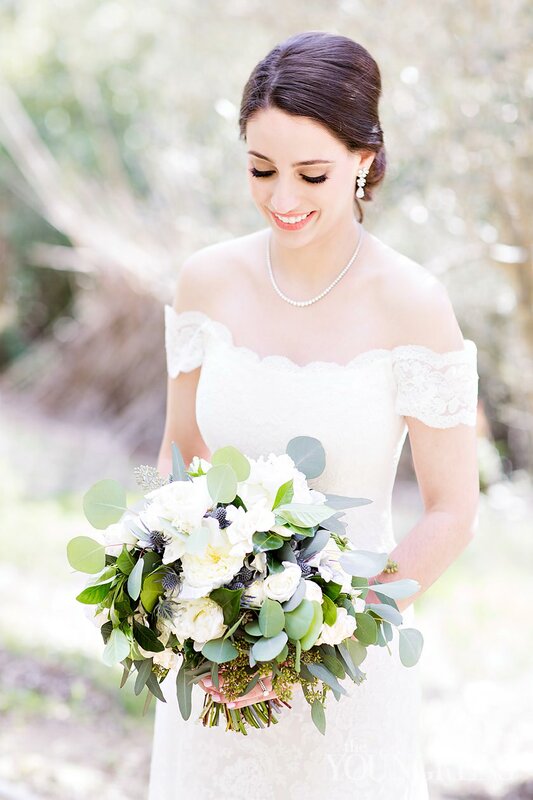 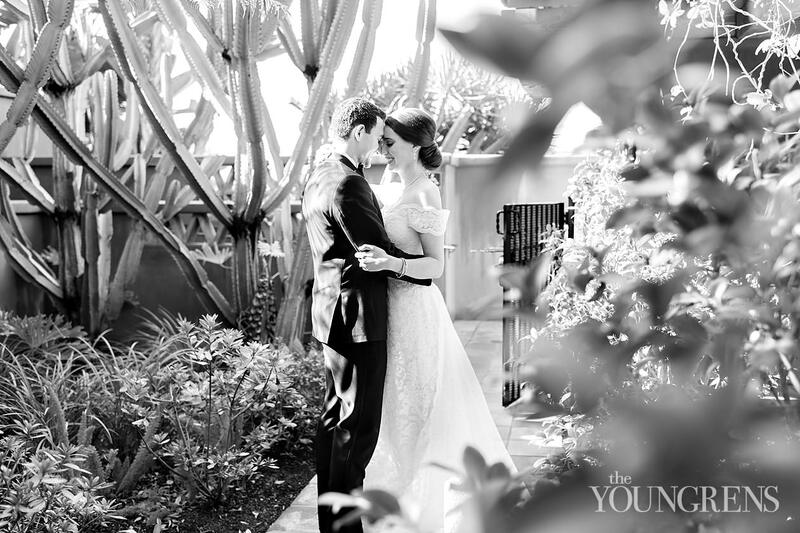 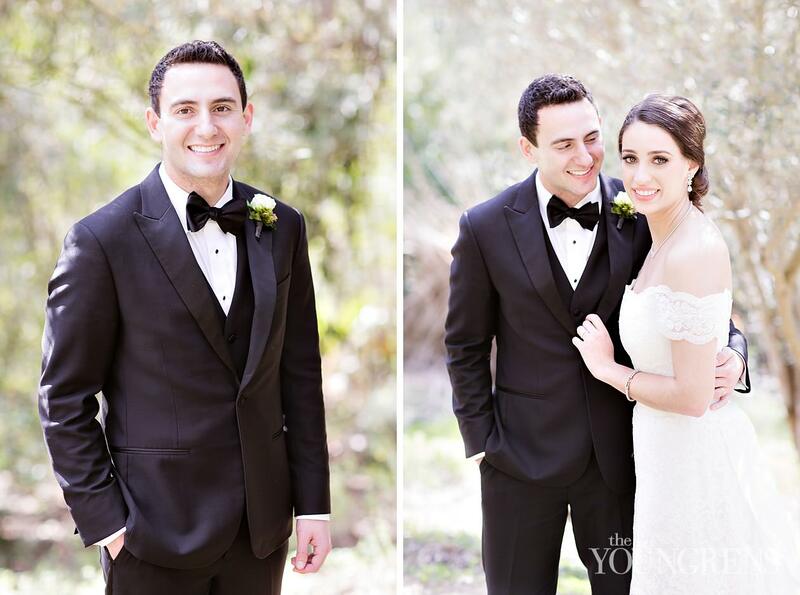 We strolled around Rancho Valencia with this sweet couple for a few hours and it was bliss! 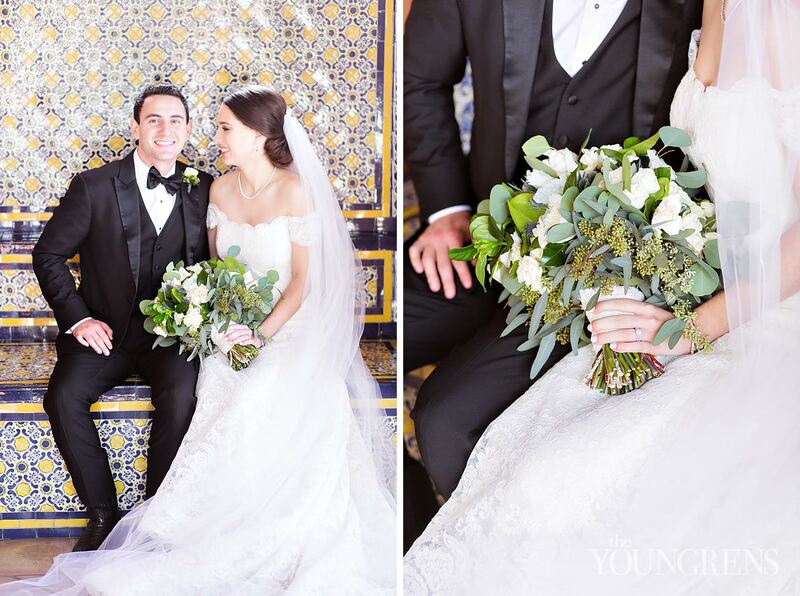 We’d say their marriage is off to a beautiful start! 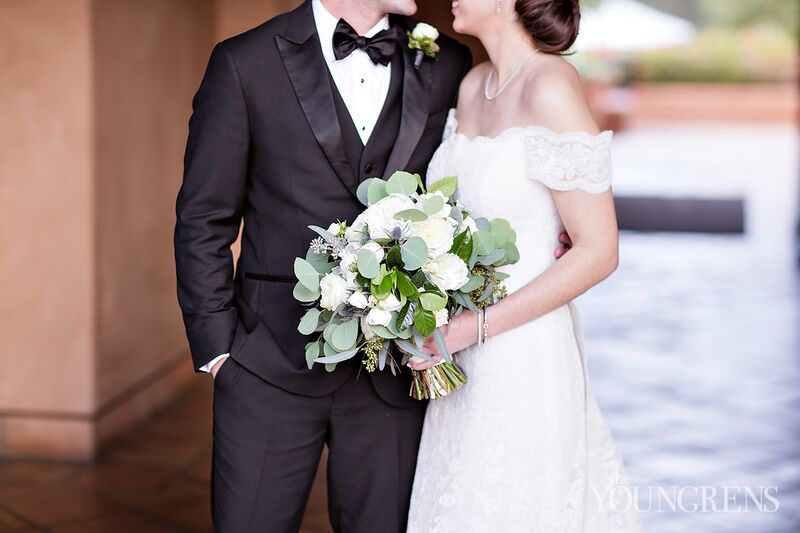 Wade and Catherine: Ok ok, we know you’re married now, but can we just repeat this week all over again?? 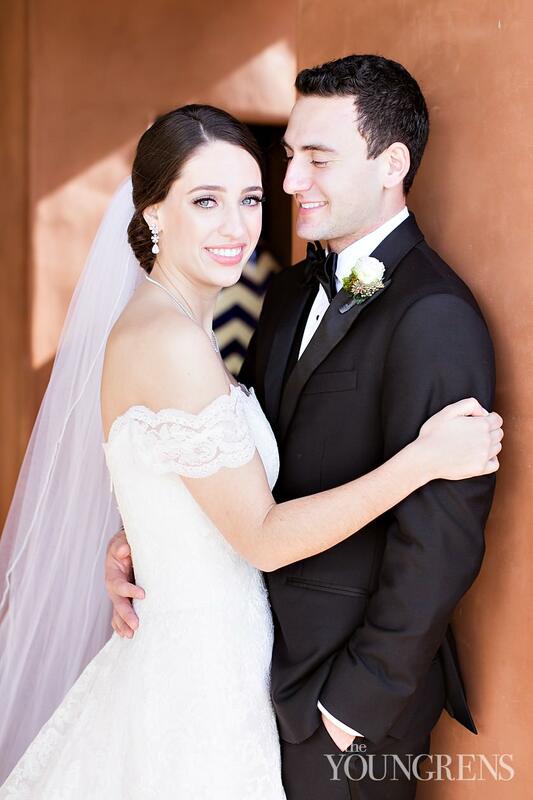 We love you two (and your amazing families) so much!